We are providing a wide range of Workers locker to school or colleges. The lockers that we offer have accurate dimensions. 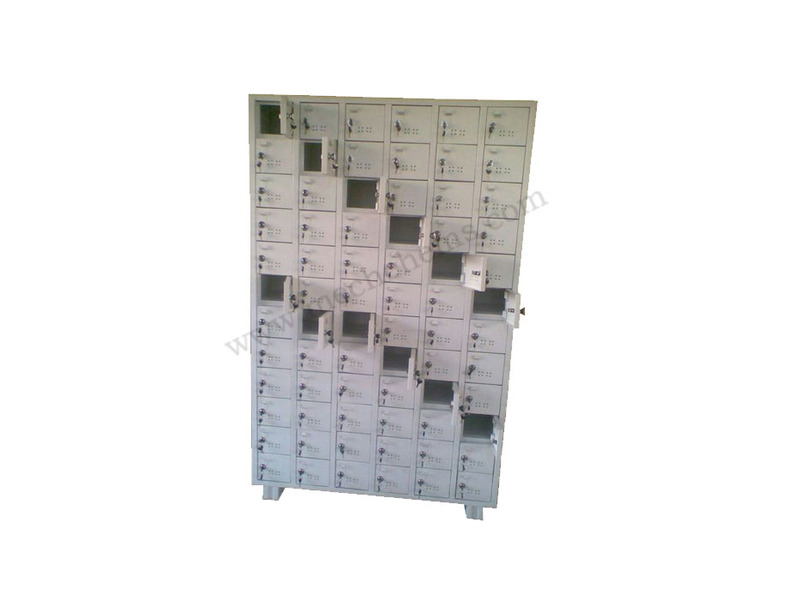 These Lockers are highly demanded among our customers because these Lockers can easily solve all security problems of our consumers. 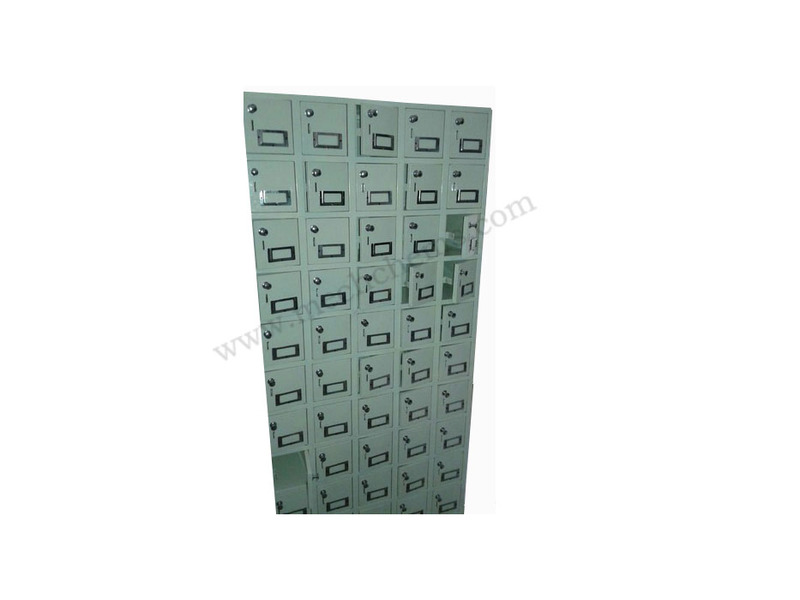 We manufacturer 70 Locker, 60Locker, 48 Locker, as mentioned in the product image. For tailor made lockers please feel free to co-ordinate.